Singapore-based financial blog that aims to educate people on personal finance, investments, retirement and their Central Provident Fund (CPF) matters. Lower interest debt isn’t as urgent. 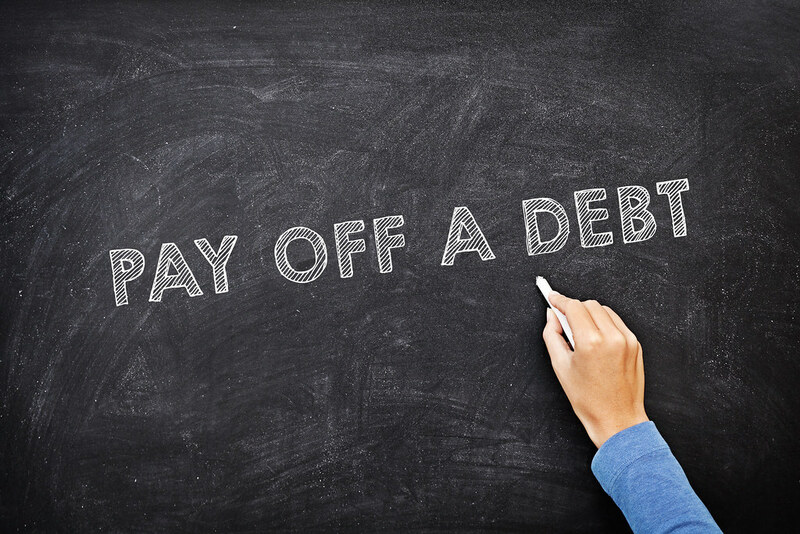 While you definitely want to pay off all of your obligations, “good” debt like student loans and your mortgage do less damage to your financial health - as long as you pay them on time. Remember to offer your opinions. If you don't put your two cents in, how can you expect to get change? What type of mortgages are people getting? Save with CPF or Save with Fixed Deposits? Save Money in Singapore Savings Bonds or CPF?